The Den Laman Resort consists of 15 fully air-conditioned condos located directly on the bright blue Caribbean Ocean. Den Laman offers the intimacy of a small resort, yet has all the services you have come to expect from a much larger property. All you need to do is walk downstairs to enjoy the full service dive shop with private pier and oceanfront restaurant. 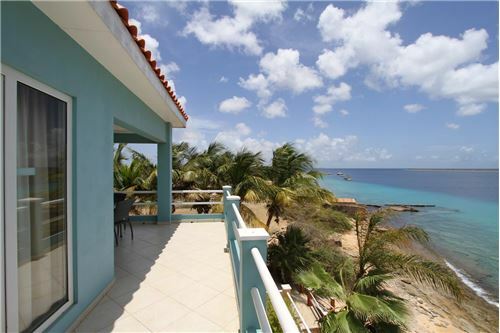 The resort is also very close to the Spice Beach club, one of Bonaire’s nicest bar-restaurants where you can enjoy a cold beer and snacks or an evening of fine dining; the choice is yours. 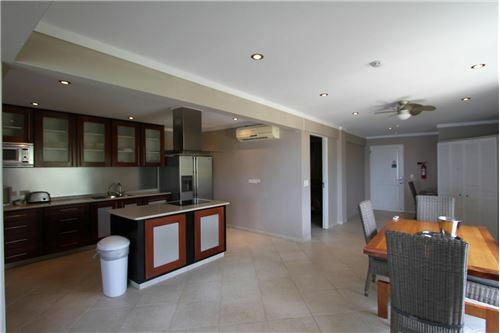 The Dradu Suite is a 2 bedroom and 2 bath corner unit located on the second floor consisting of a spacious kitchen and living/dining area with A/C, along with 2 bedrooms with A/C each having a private bathroom with shower. 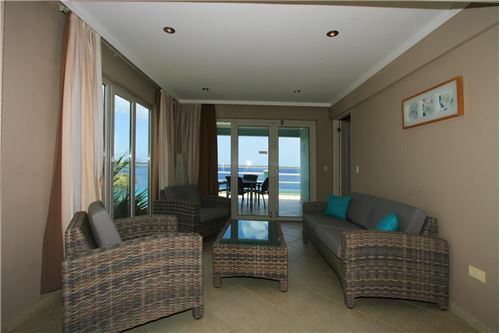 The apartment has a spacious balcony with unobstructed views to both the north and the west. Klein Bonaire seems so close that you could just reach out and touch it. 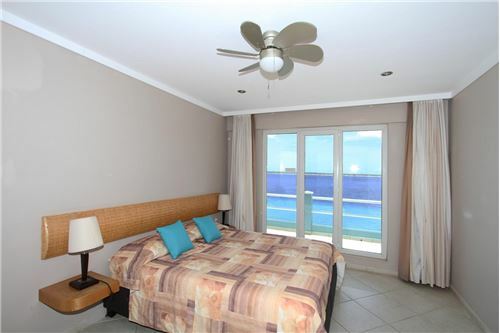 The apartment is decorated in a warm European style that incorporates a cool Caribbean flair. 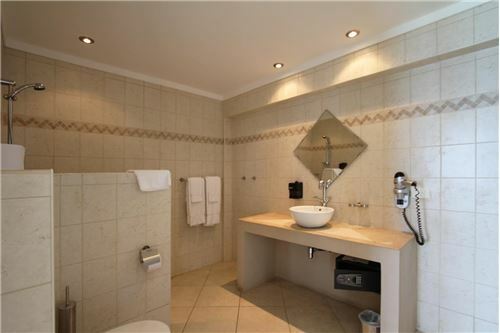 The apartment is constructed and finished with the finest materials, providing the owners with elegance and durability. The apartment is being sold fully furnished and equipped. There is an on-site property management company which provides property management services for most owners. Participation in the rental program is at the owners discretion. The on-site rental office is staffed during normal business hours. 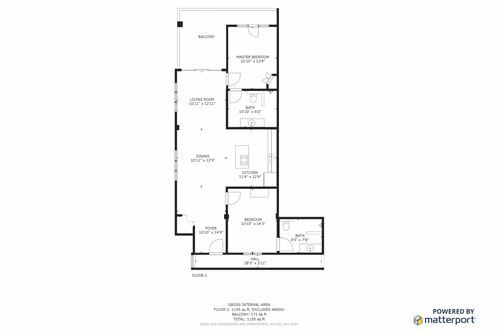 Click here to take a virtual tour. 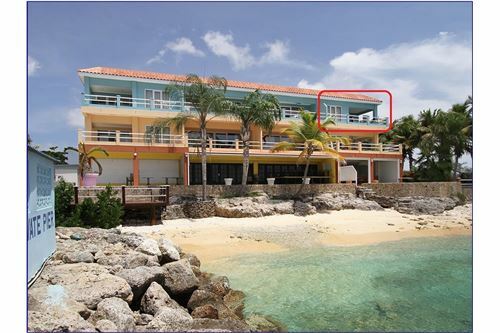 The Den Laman Resort consists of 15 fully air-conditioned condos located directly on the bright blue Caribbean Ocean. Den Laman offers the intimacy of a small resort, yet has all the services you have come to expect from a much larger property. 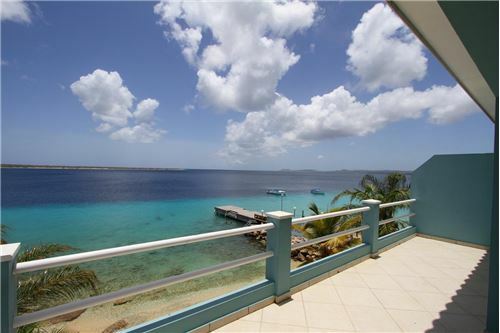 All you need to do is walk downstairs to enjoy the full service dive shop with private pier and oceanfront restaurant. 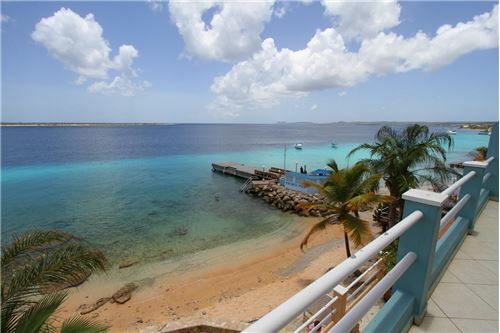 The resort is also very close to the Spice Beach club, one of Bonaire’s nicest bar-restaurants where you can enjoy a cold beer and snacks or an evening of fine dining; the choice is yours. 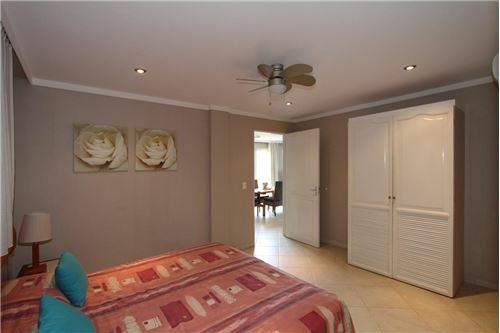 The Dradu Suite is a 2 bedroom and 2 bath corner unit located on the second floor consisting of a spacious kitchen and living/dining area with A/C, along with 2 bedrooms with A/C each having a private bathroom with shower. 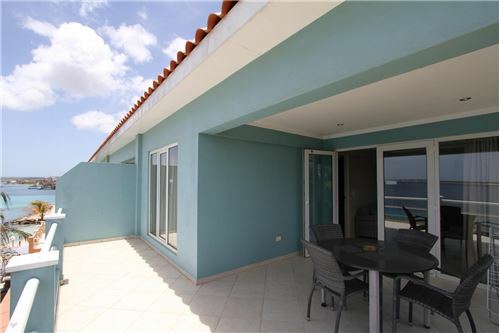 The apartment has a spacious balcony with unobstructed views to both the north and the west. 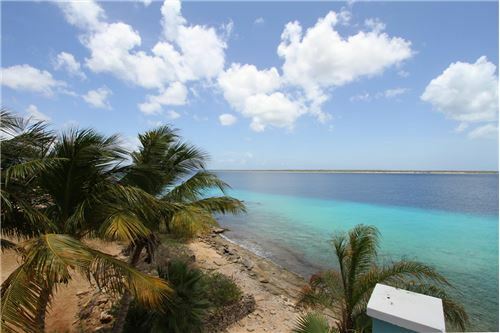 Klein Bonaire seems so close that you could just reach out and touch it. 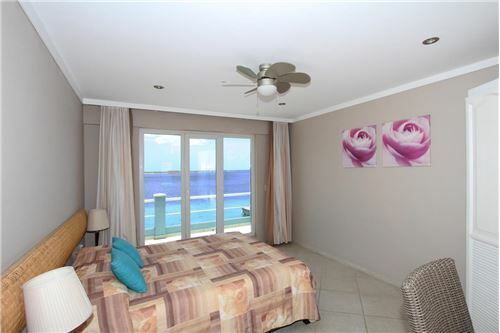 The apartment is decorated in a warm European style that incorporates a cool Caribbean flair. 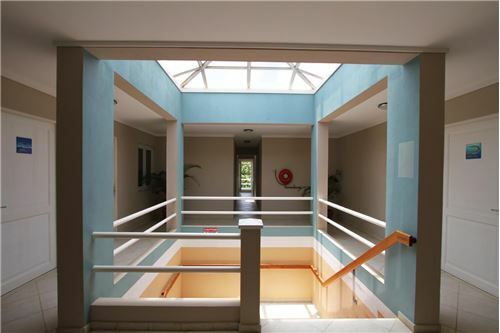 The apartment is constructed and finished with the finest materials, providing the owners with elegance and durability. The apartment is being sold fully furnished and equipped. Rental program: There is an on-site property management company which provides property management services for most owners. Participation in the rental program is at the owners discretion. The on-site rental office is staffed during normal business hours.